After a bit of a hiatus confronting a few demons in my life I’m back and feeling inspired. In this post I will be exploring adventuring of the four-wheeled variety vicariously through the eyes of one of my closest friends Federico (Fed), a photographer and designer who lives near Milan, Italy. Fed has had his fair share of adventure travel himself, with excursions across northern Africa, around Turkey and beyond. These adventures have been of Land Rover pedigree—the most cultured variety, of course, the age-old and immensely capable Defender, definitely not one of the usual footballer’s (wives’) Range Rovers. 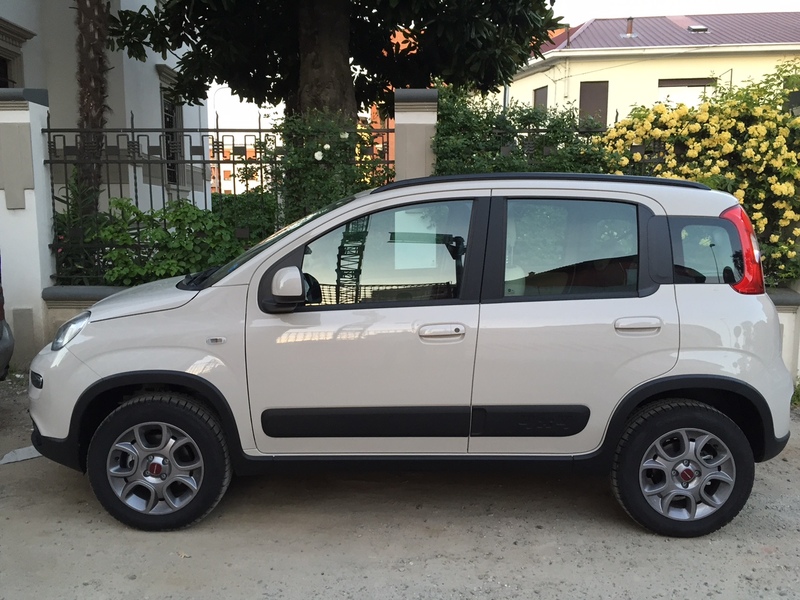 The tiny Fiat Panda 4x4 is, on the surface, a city car with a four wheel drive system crowbarred into its tiny chassis—but it is also a car with a quiet heritage of its own. It debuted to great success in 1980 with the 4x4 version following in 1983, unique because it was the first vehicle of its type on the market—a tiny, inexpensive, four-wheel-drive vehicle with raised suspension which made the small Suzuki Samurai seem bloated and heavy. It was instantly popular in rural, mountainous areas where its small size and sturdy chassis made it invaluable to farmers who needed to reach fields otherwise inaccessible with larger, expensive SUVs—or indeed to get to town on snow-covered, steep mountain roads in the wintertime. Fast-forward 30-odd years and the latest Panda 4x4, now in its third generation, is in a different league from the crude but sturdy original. It is built on the Fiat Mini platform which is shared with the Fiat 500, Lancia Ypsilon and Ford Ka—all cars noted for being safe for their class, strong and fun to drive. 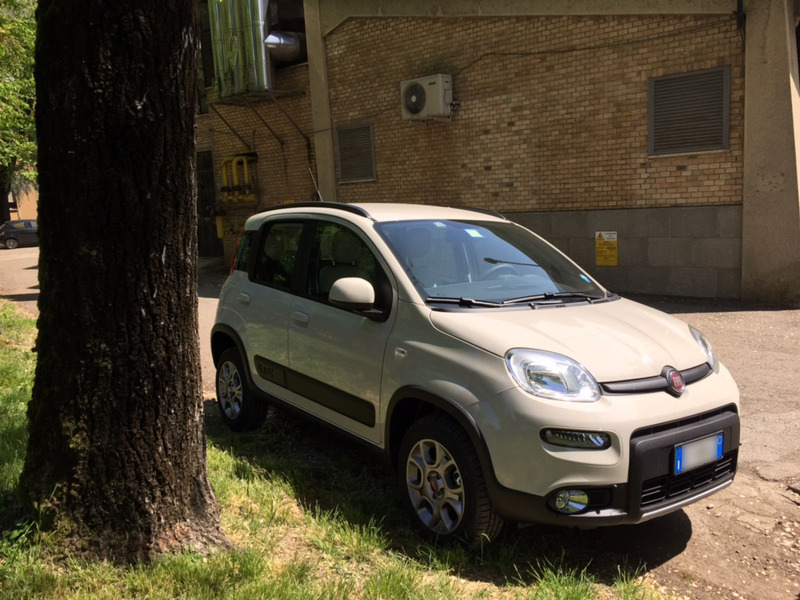 Fed’s new Panda 4x4 with the 85 hp/145 N·m TwinAir turbocharged petrol engine arrived yesterday, fresh out of the factory in Pomigliano d'Arco just hours away from his home near Milan. It is a fully kitted-out model, the only option of note excluded being the City Brake Control system which automatically stops the car if it senses an imminent collision at speeds between 5 and 30 km/hr. He chose the muted solid (non-metallic) cappuccino paintwork colour because he wanted the car to blend into its environment, not stand out—this car will be seeing quite a lot of field road and off-road duty during its life. 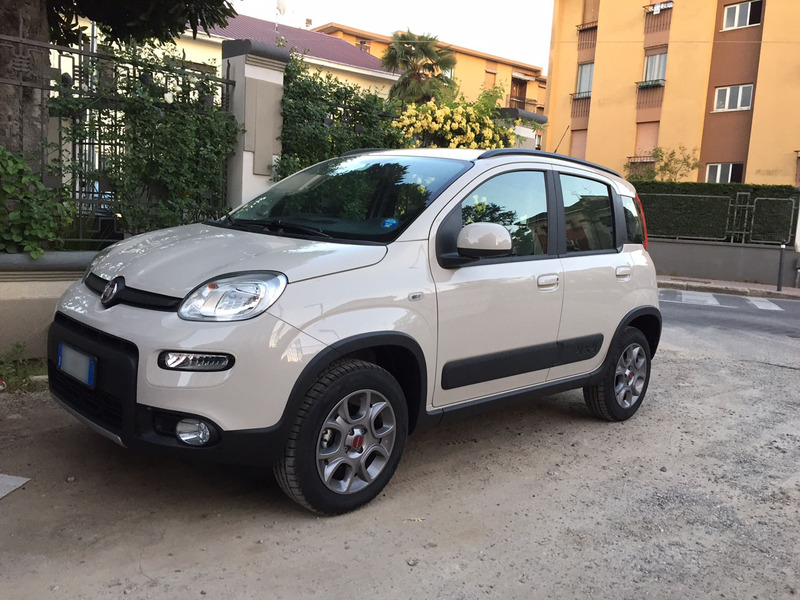 The Panda replaces his previous everyday car, a Fiat Punto. During Fed’s maiden journey, I took notes of his first impressions thanks to VoIP technology (aka handsfree FaceTime Audio). So why is he so excited about this small, inexpensive car? Once on some country roads Fed noted: “The steering isn’t as quick as the Punto and there is more body roll in the corners. The seats don’t have too much [lateral] support for hard cornering but the car isn’t intended for this anyway—the steering is slightly imprecise in the corners. I suggested that Fed give it a couple days—the car is brand new and everything is still spotless and shining. Once a layer of dust settles on it (which will take no time in Italy) the reflection should reduce. Can someone accustomed to the king of off-road vehicles—the Land Rover Defender—really be satisfied with something so far at the other end of the scale? That gap may be smaller than it seems. 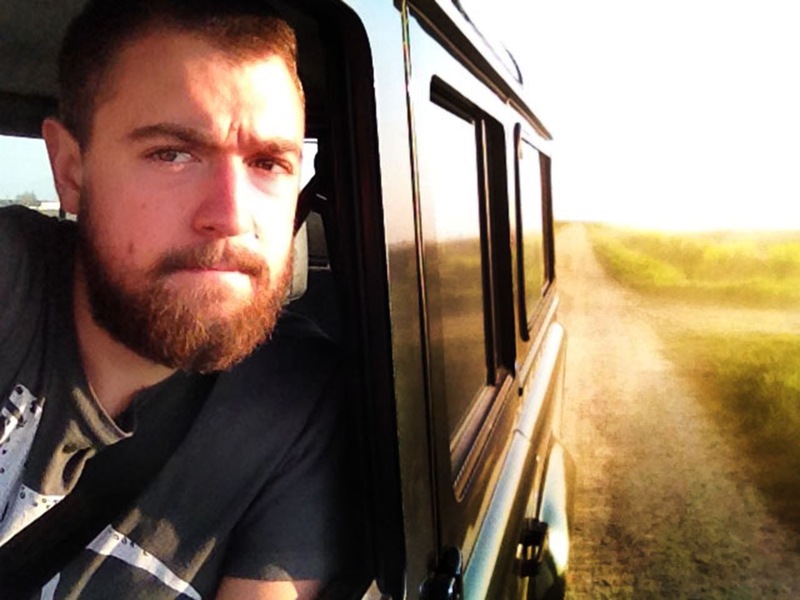 In 2013 two Britons broke the world record for overlanding from Cape Town to London in a Panda 4x4 by a whole day—a record which was previously held, ironically, by a Defender (read about it here). One thing in particular that Fed is excited about is the Panda’s tiny size and low weight, which enables it to go places the large and heavy Land Rover would have no hope in fitting. He is looking forward to experimenting with the Panda’s four-wheel-drive system—this includes an automatically actuated electronically coupling centre differential with a button for the driver to electronically simulate locking differentials (using the braking system) to transfer torque from wheels without grip to those with grip. A clever use of technology to keep costs (and weight) down. I am looking forward to my next visit so Fed can take me around some rural areas and show me what the Panda can do.